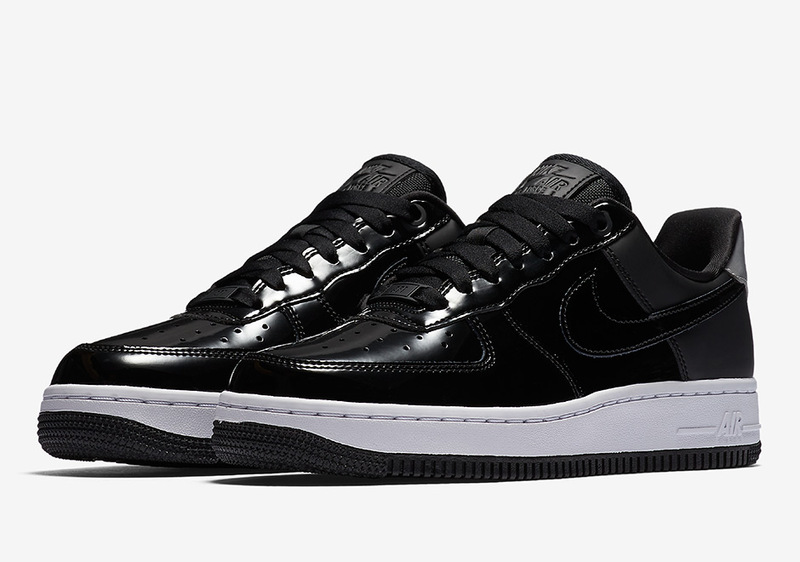 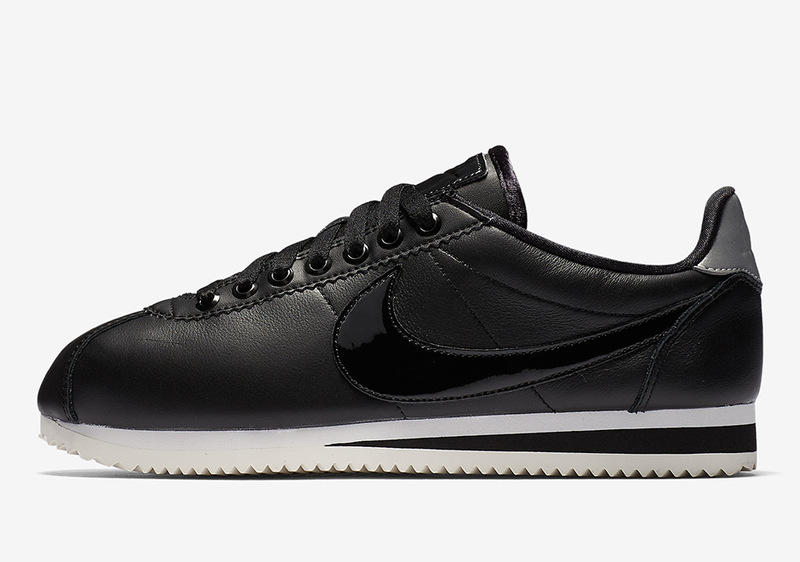 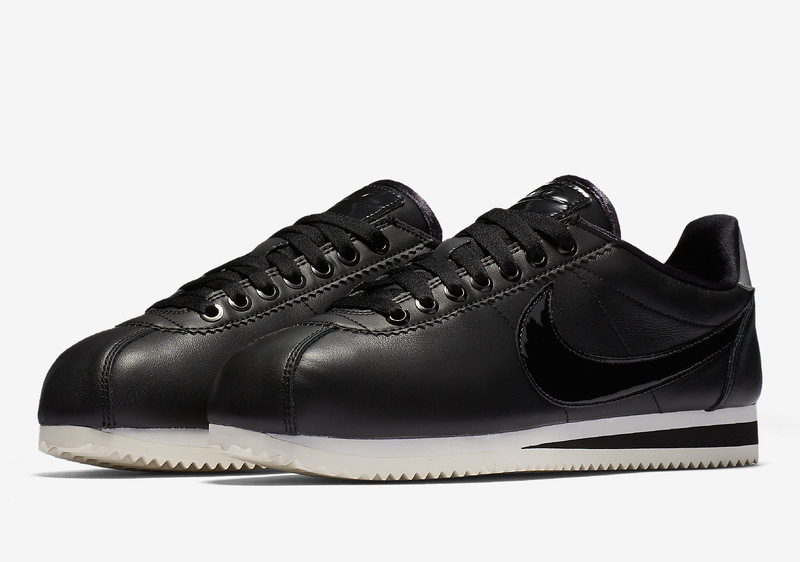 Nike is following up its recently released “Force is Female” pack with another capsule featuring the same five silhouettes adorned in black patent leather. 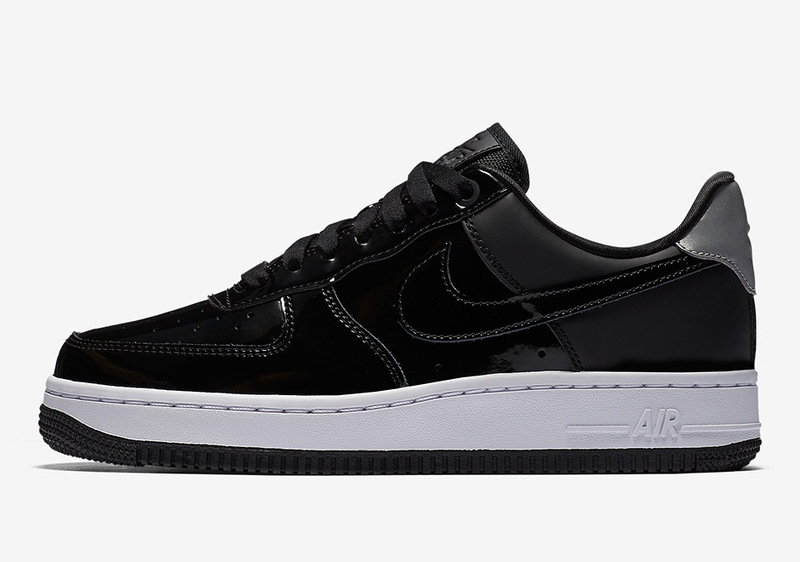 The Nike SF-AF1, Air Force 1 Low, Classic Cortez, Blazer Low and Air Max 95 are back with black uppers all atop a white midsole unit that creates strong contrast. 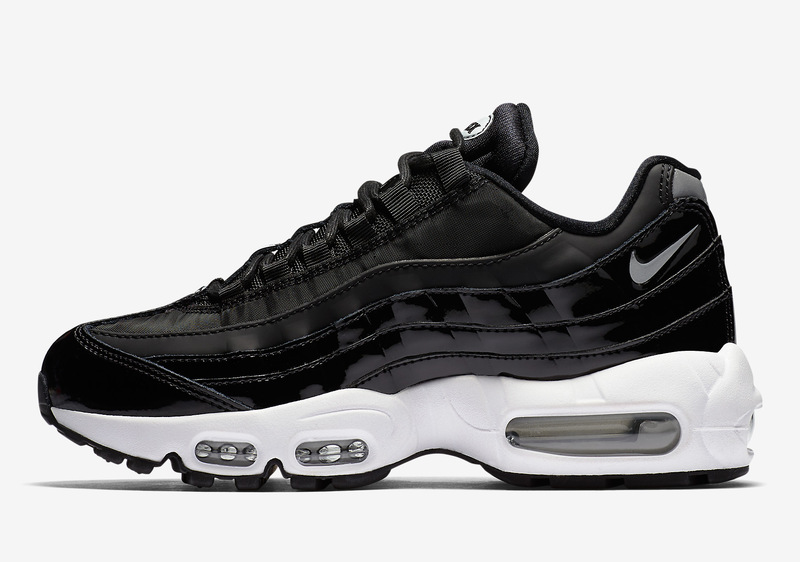 The patent leather detailing adds a luxurious look to these classic icons that emulates the femininity in the consumers they are meant for. 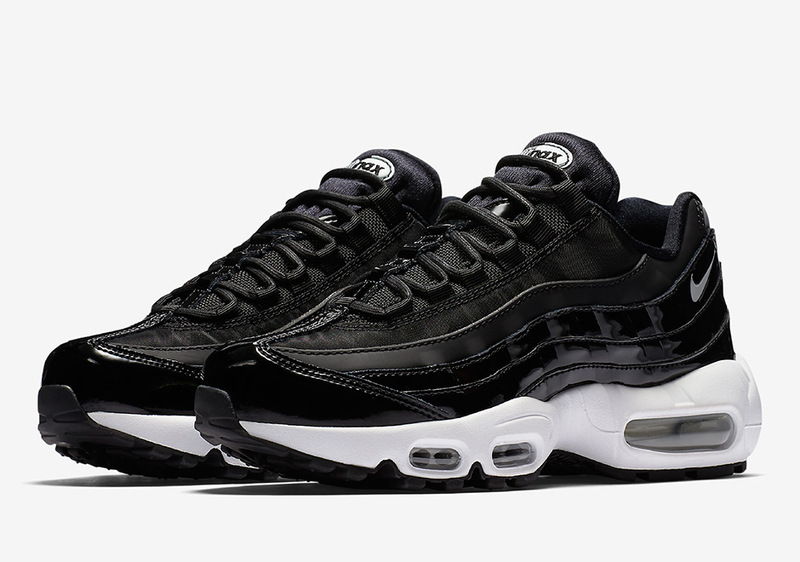 The sequel to the “Nocturne Collection” shows that Nike’s increased emphasis on the female demographic is a welcomed addition and that it is here to stay. 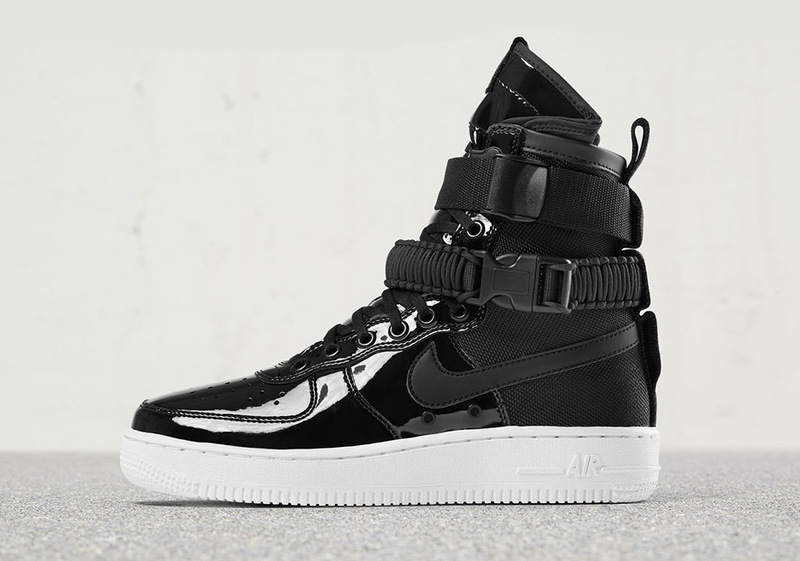 Keep an eye out for the second “Force is Female” pack to hit Nike retailers sometime this month.